For some time now, we’ve been talking about identity theft. As consumers and present and future business owners, it is the crime we’re perhaps more afraid of because of the significant risks it presents and the frequency at which it occurs—in 2012, more than 12 million people were victims of some form of identify fraud. But how does this happen? Thieves must first access personal data. This often happens by way of your bank, who is ultimately responsible for refunding your cash—the place where you host your money, open lines of credit, and transfer money via the web. Unfortunately, there are a variety of opportunities for your personal financial information to be intercepted. Because banks have so much to lose should their customers become victims of identity theft, they’re taking measures to prevent it. Credit monitoring services report suspicious activity and often prevent identity theft from even occurring—but there are a few things you can do to prevent it too. First, shred documents you think might be helpful in stealing your identity. Old IDs, bank statements, and copies of your social security number are a good place to start. Next, don’t make financial transactions on unsecured internet connections. Make sure they are password protected and secure. If you’re going out of town, make sure someone you trust is getting your mail at least every couple of days. Secure documents left in an unlocked mailbox are easy targets for criminals. Make strong passwords, and don’t ever remain logged into accounts (even on your smart phone). 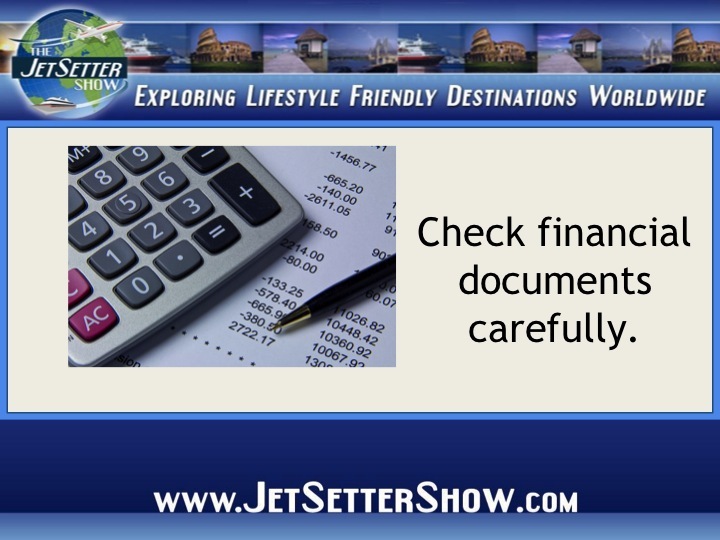 Stay on top of your finances in the way that is easiest for you. Check your account to make sure that debit and credit transactions are accurate—many identity thieves steal money little by little, so inspect closely. Report suspicious activity to your bank and freeze your accounts until things are resolved. You may also consider requesting a free copy of your credit report through a variety of online services (your bank can recommend a good one).